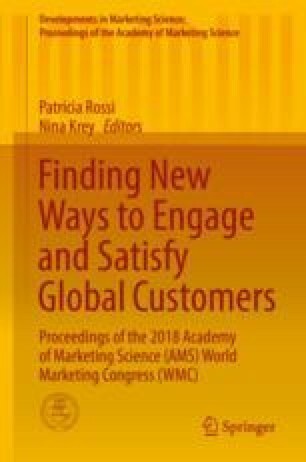 Participatory Impact Assessments from a Relationship Marketing Perspective: How to Balance Latent and Manifest Consulting Functions? Participatory impact assessments are used to assess and evaluate the effects of a measure like the introduction of a new technology or a new legislation by integrating potentially affected stakeholders. As a concept of management consulting and political advice, impact assessments shall support well-balanced and lasting decisions by gathering objective data on possible effects of alternatives. As a manifest consulting function, this goal is typically openly communicated to stakeholders. Although widely neglected in theory, impact assessments are also conducted to build trust and commitment among stakeholders, to share responsibility and risk, and to legitimize and enforce decisions. Such functions which match with typical relationship marketing goals are usually implicit and therefore termed latent consulting functions. However, if latent functions are exercised one-sidedly, e.g., by withholding or distorting information, the other party will be unable to achieve his goals. In this paper the relationship between latent and manifest consulting functions of impact assessments is analyzed from a relationship marketing perspective by drawing on equity theory. It is discussed how the two functions can be balanced within the process of stakeholder integration in order to exploit the full potential of impact assessment as both an instrument of decision support and relationship marketing.